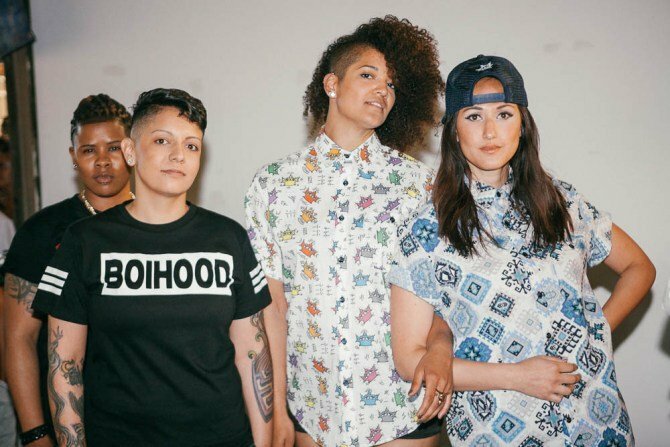 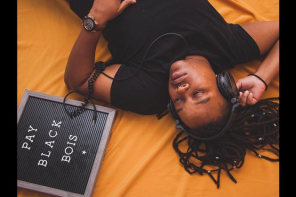 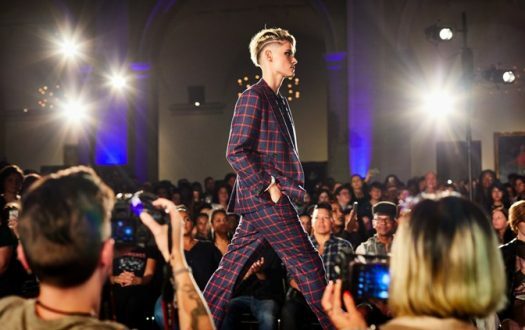 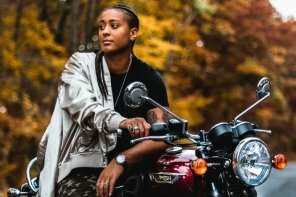 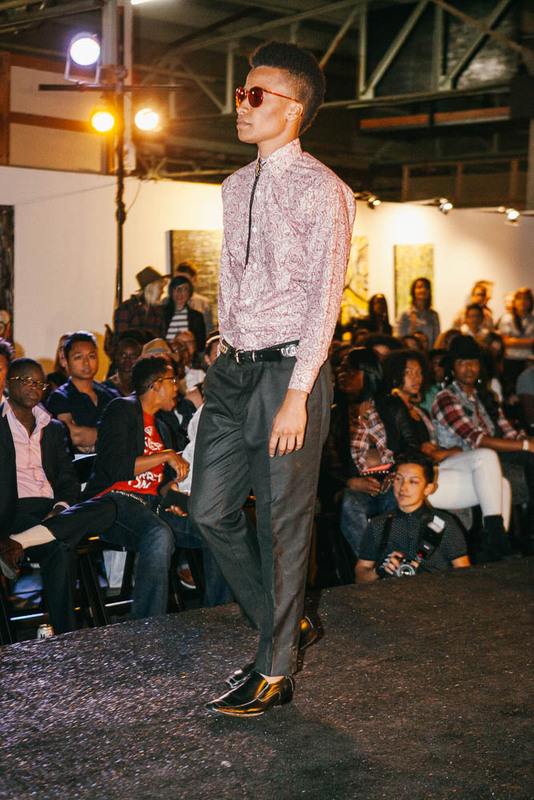 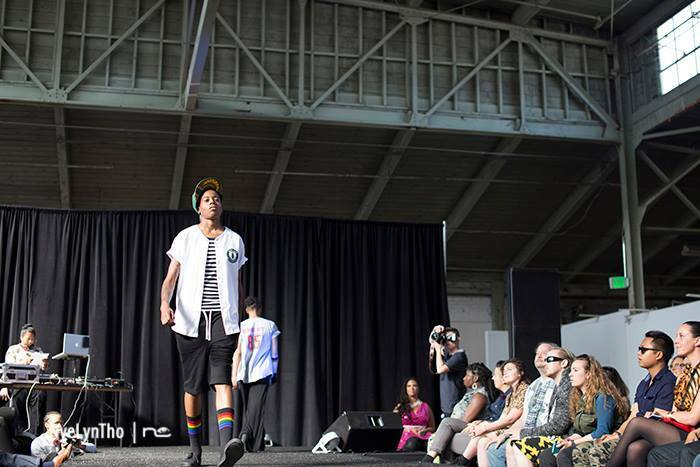 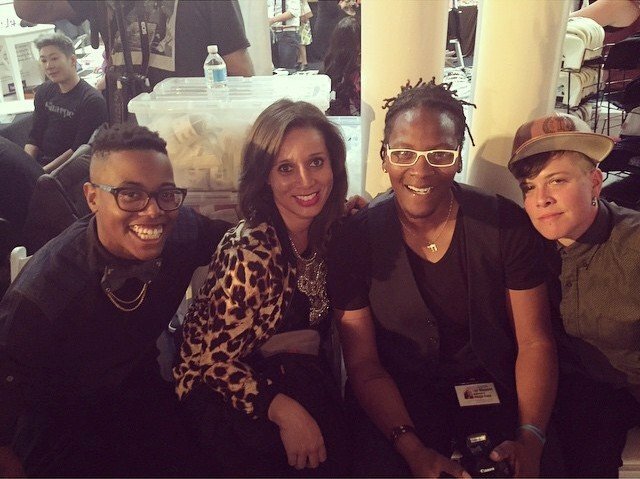 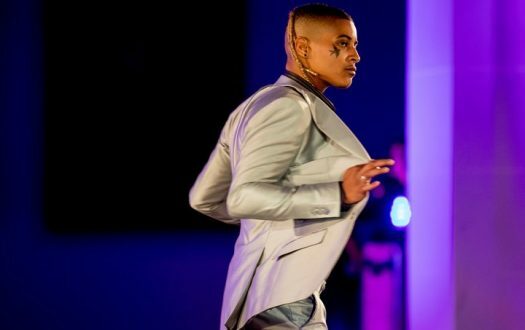 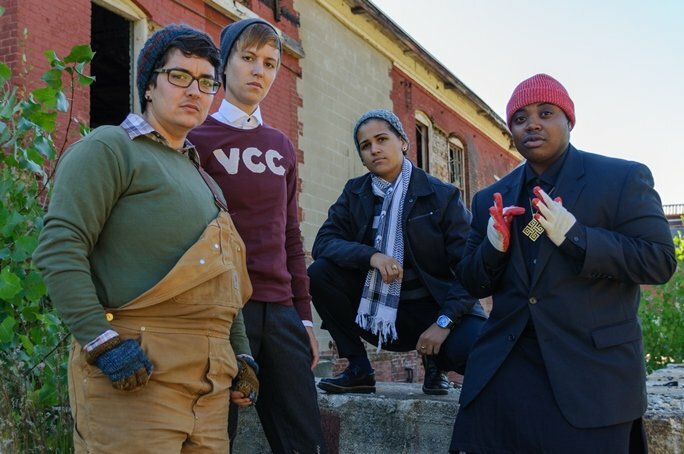 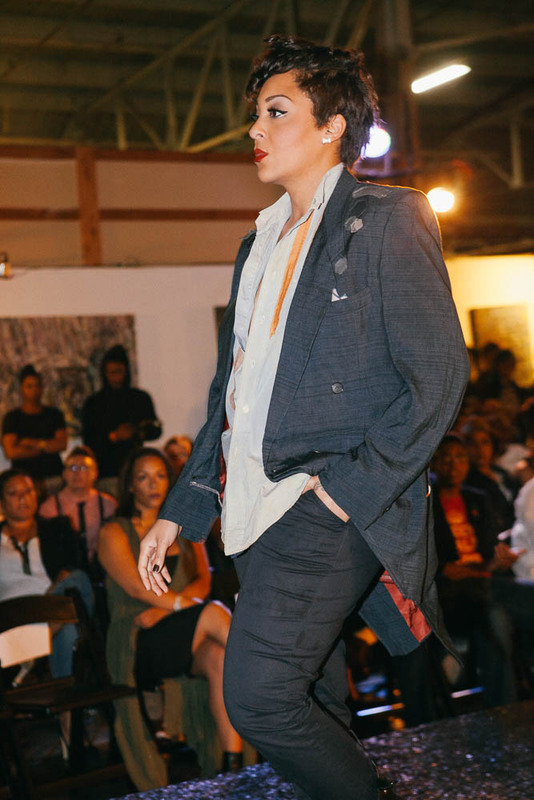 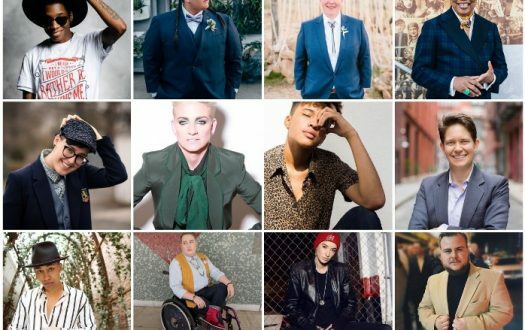 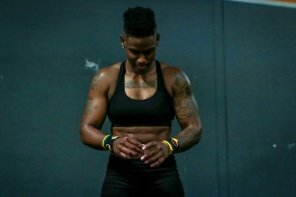 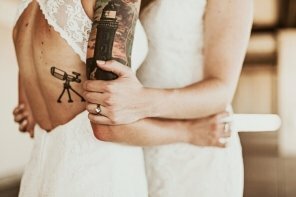 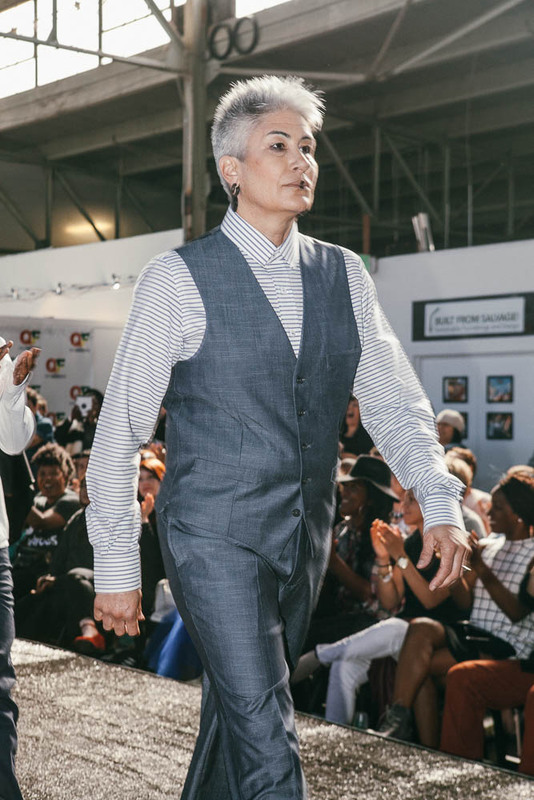 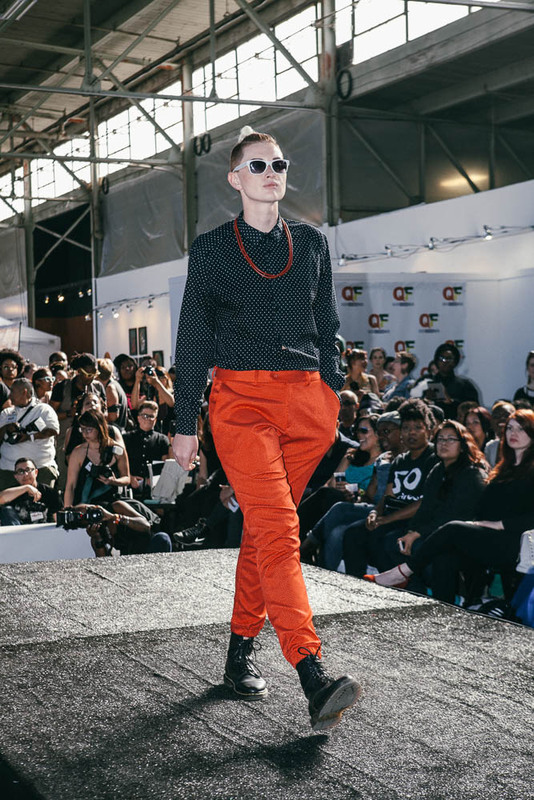 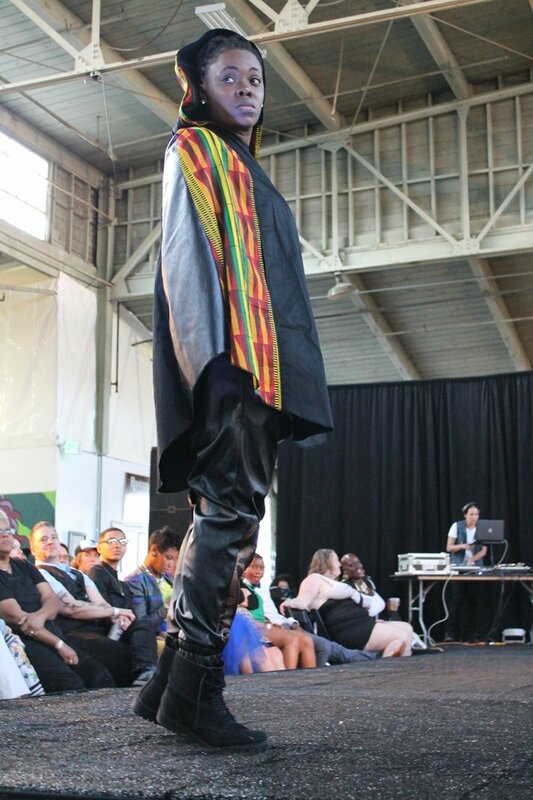 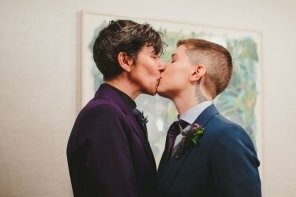 Held in Oakland, California April 16-19, 2015, Queer Fashion Week (QFW) was a four day celebration of queer style created by Executive Producer Christine De La Rosa of FiveTen Oakland Events and Co-Producers Fallon Davis and Adjoa Courtney of the What is Butch? 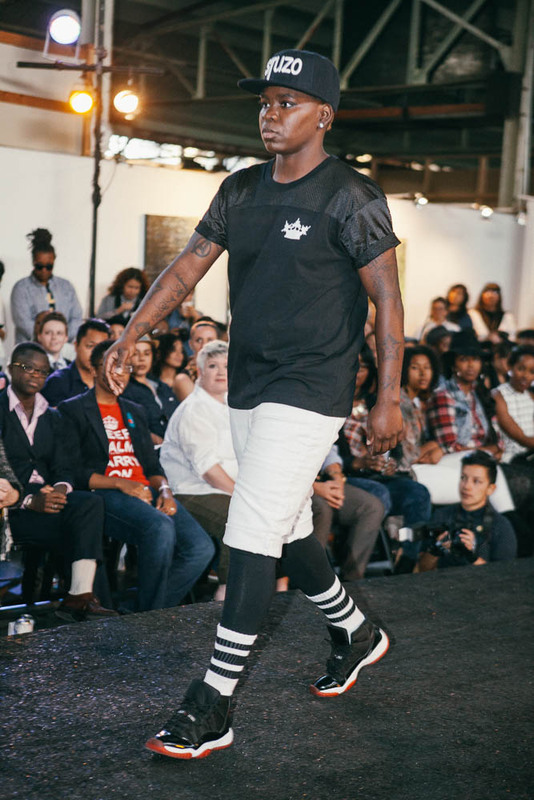 Movement. 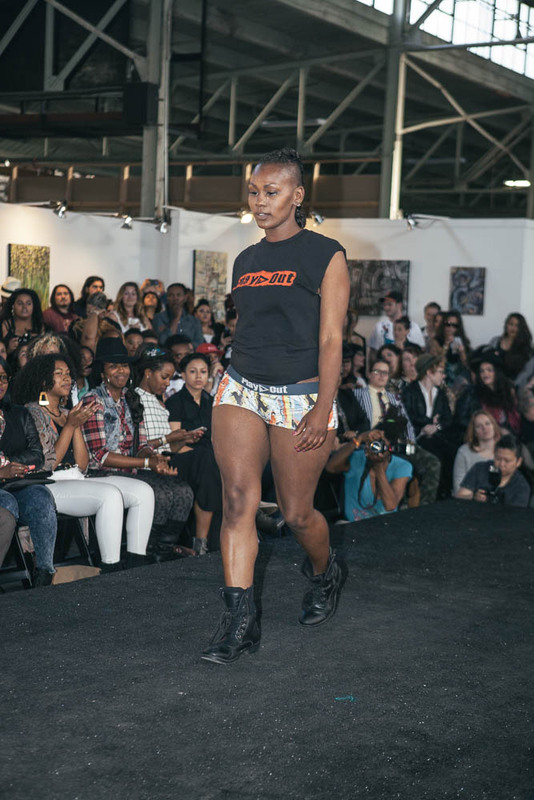 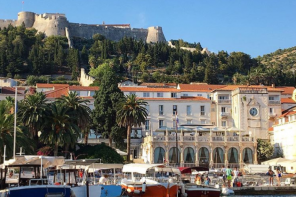 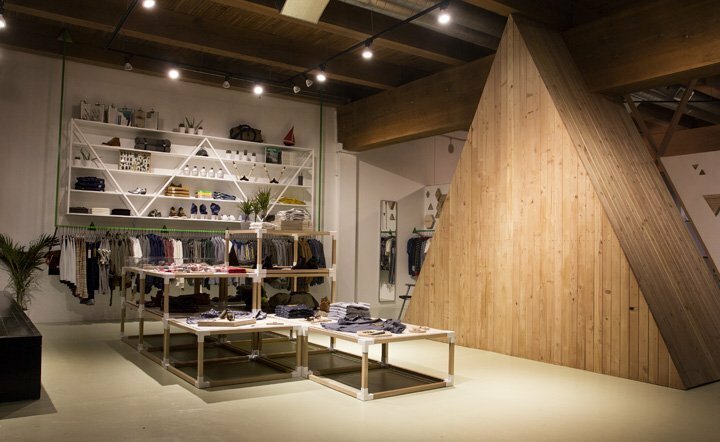 The event showcased over 25 designers and boasted an attendance of approximately 1,000 throughout the course of the week. 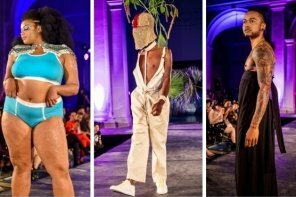 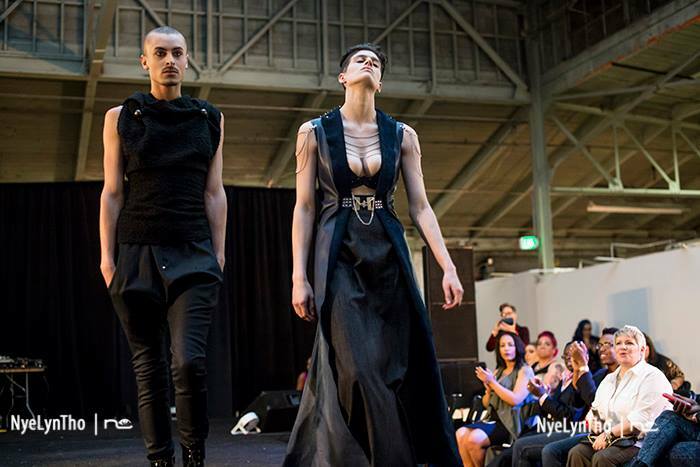 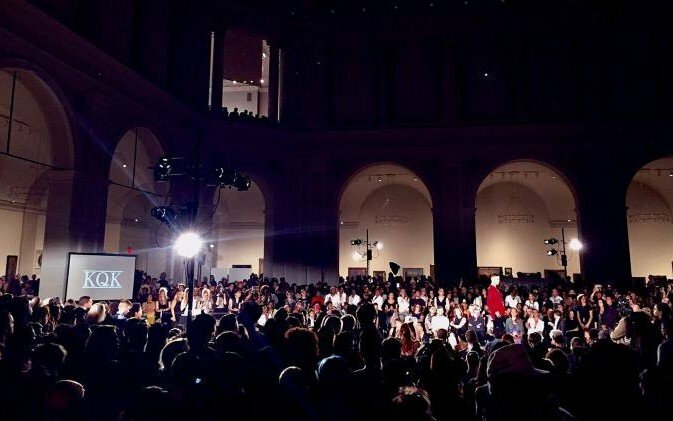 Queer Fashion Week served as a platform to introduce queer designers and models to customers of all genders and sexual orientations. 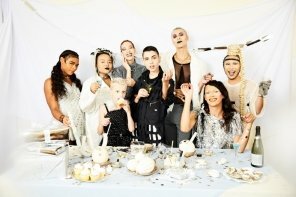 But, it was more than just about dollars and cents. 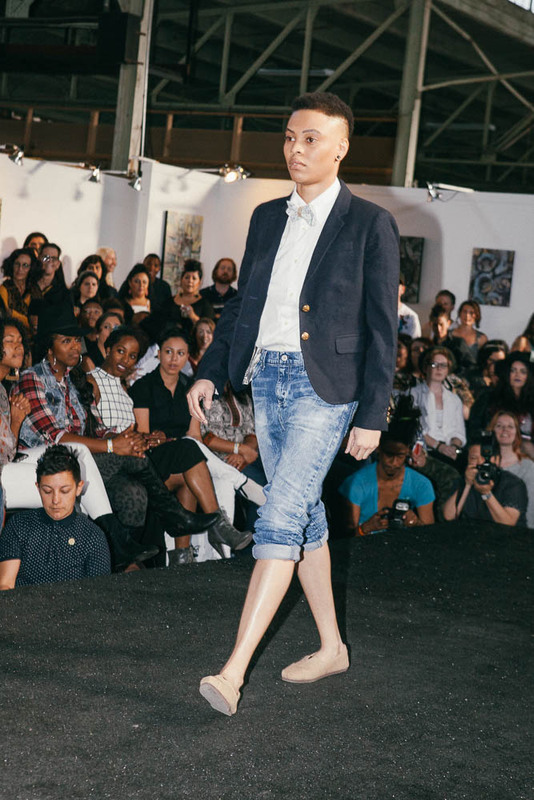 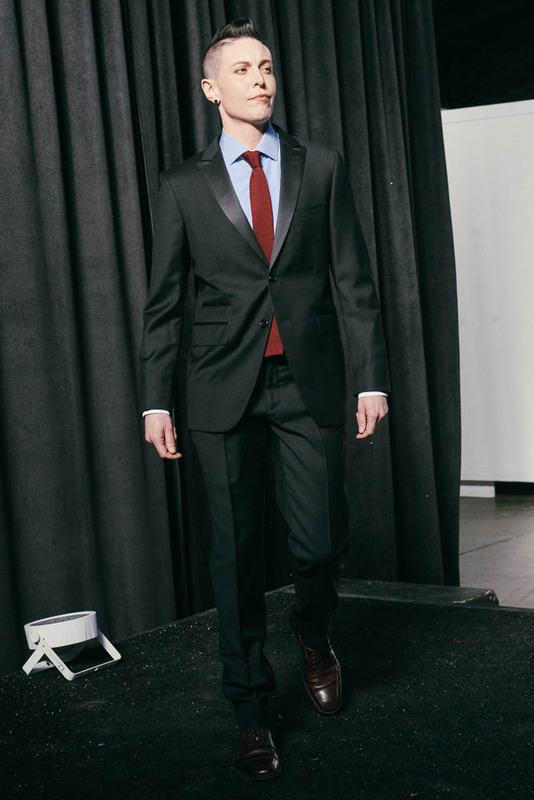 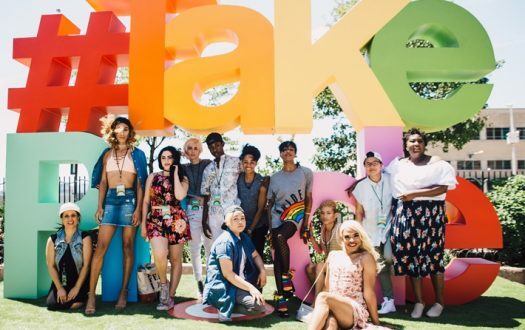 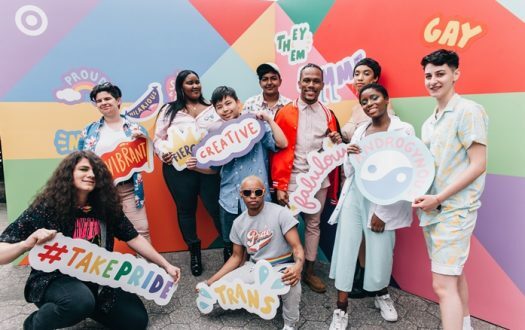 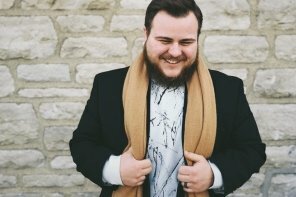 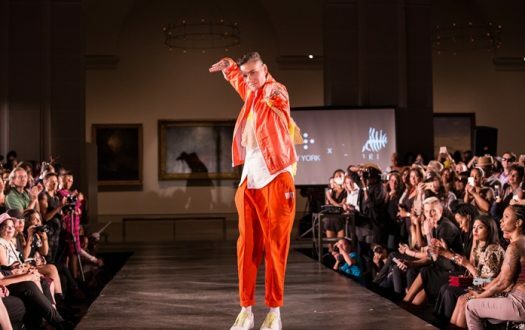 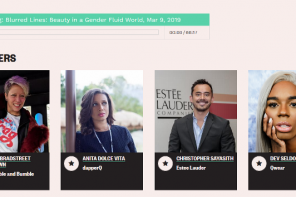 The event used fashion as a springboard to facilitate conversations about gender identity, gender expression, intersectionality, and equality. 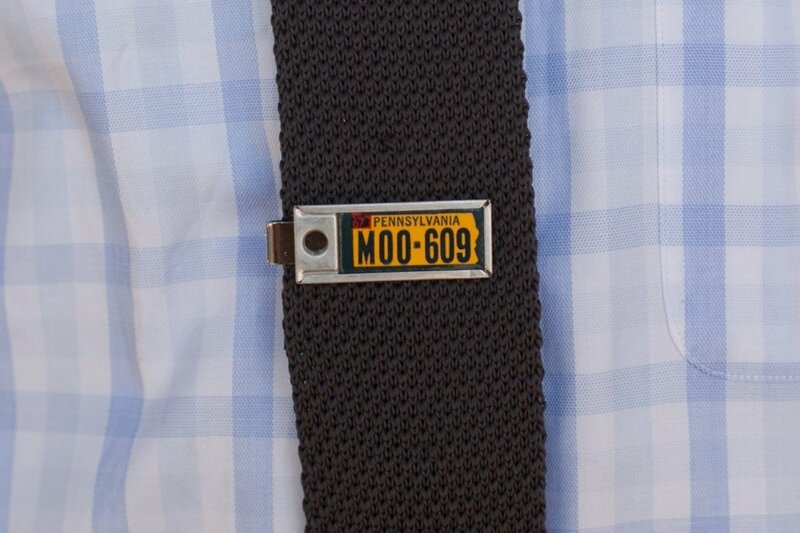 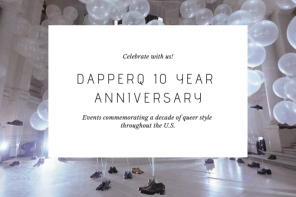 And, our dapperQ crew was there to cover it all! 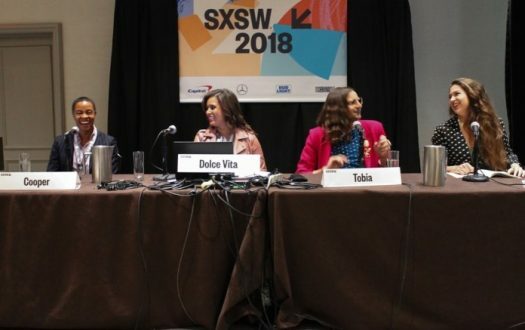 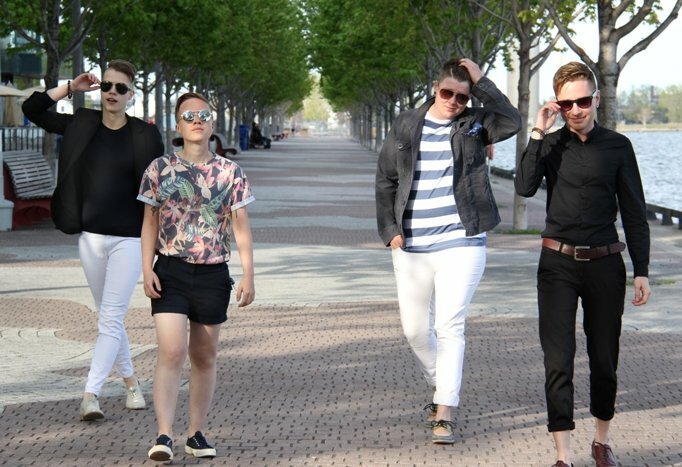 Left to right: Ryley Rubin Pogensky, Anita Dolce Vita, Lea Robinson, Nicky Cutler. 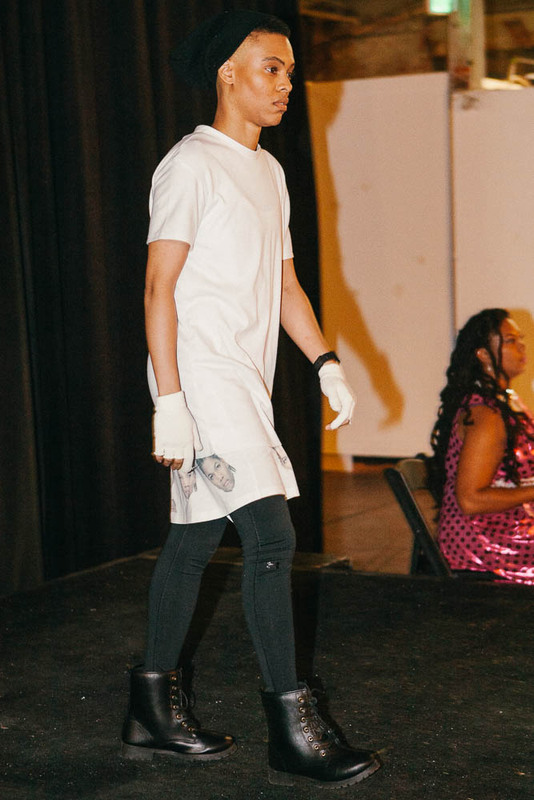 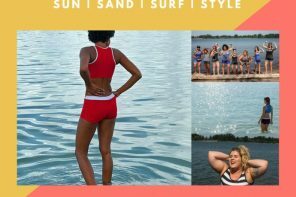 I like how there are no Size Queen Clothing models pictured, but all other designers are……shame..